The Tohoku Rakuten Golden Eagles, a Japanese baseball team has proposed a plan to make its home ground, Rakuten Seimei Park Miyagi into a completely cashless stadium in 2019. The Pacific league playing club Eagles say it will the world’s first of its kind stadium. The club on its website states, “ The cashless movement has been going forward around the world, and there are countries where cashless payments are used more than cash,”. After the full implementation of the plan, Fans will be able to buy tickets, food, and goods by using an online payment gateway known as Rakuten Pay as well as Rakuten Edy a prepaid smart card along with other credit cards. 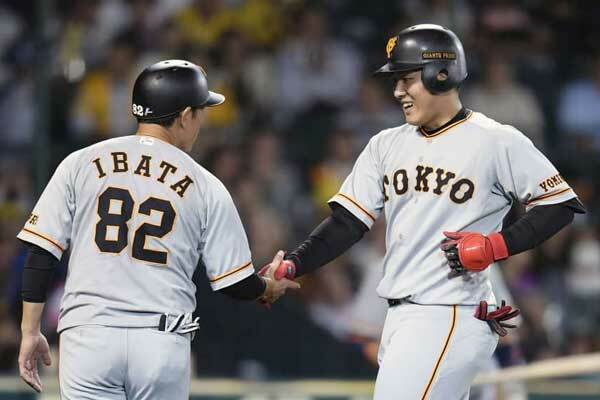 With the advent of the move, it will make Japanese baseball club Eagle to meet the Japanese government efforts of going to be cashless economy. The Eagles are trying to curtail fans to carry large amount of change jamming the routes at the shops and others sites, for that the club also planned to offer discount and promotions around cashless purchases.